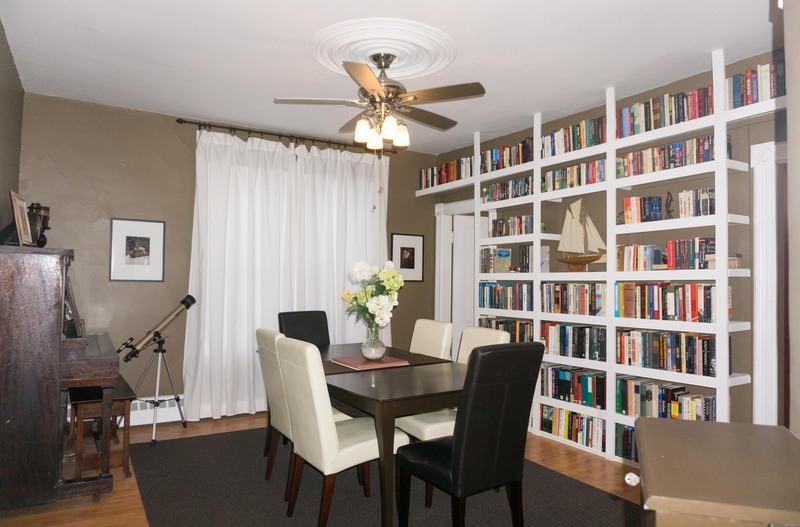 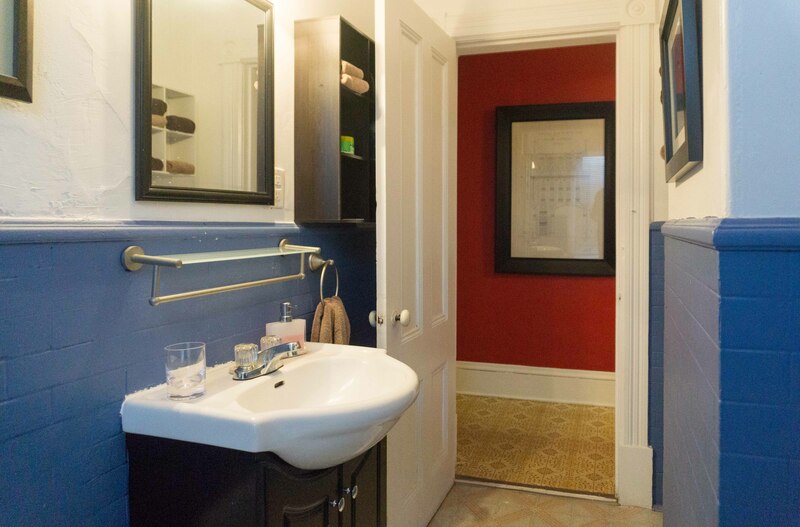 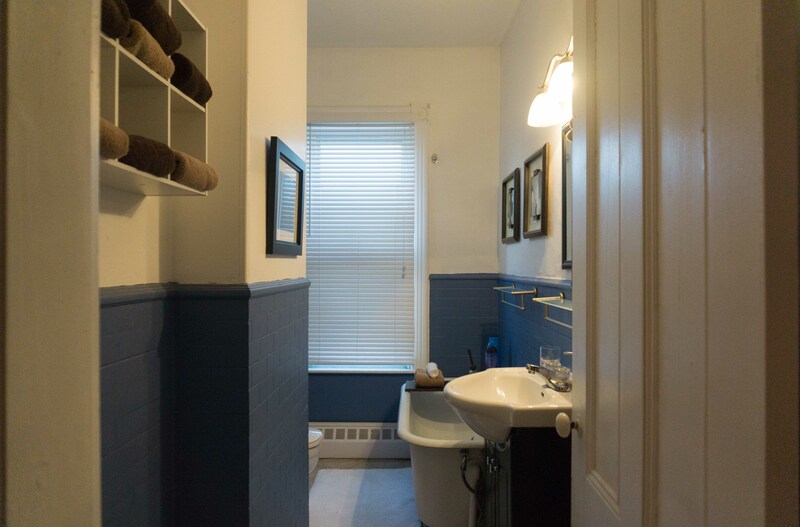 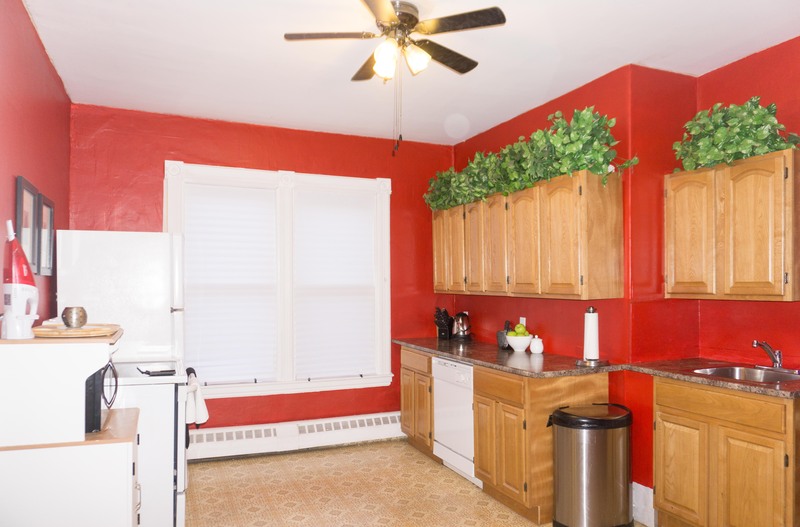 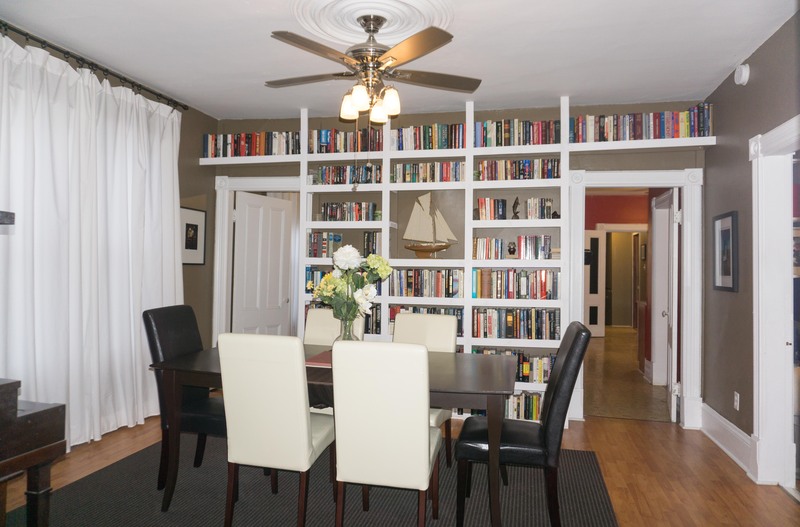 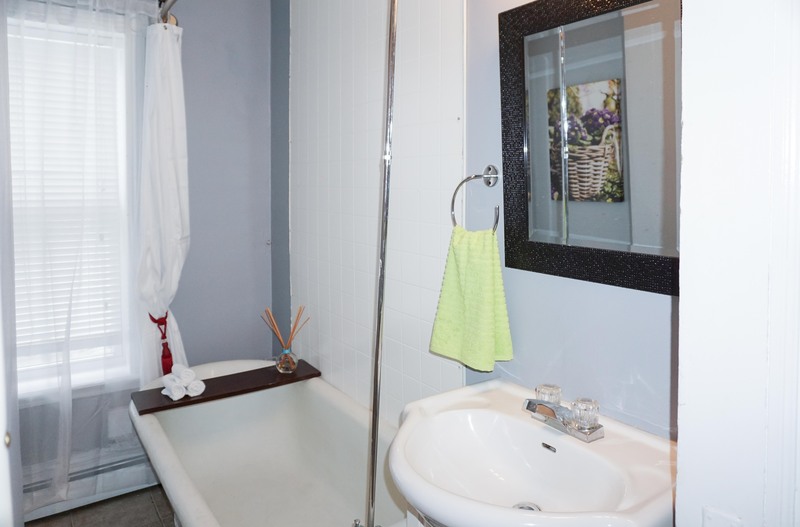 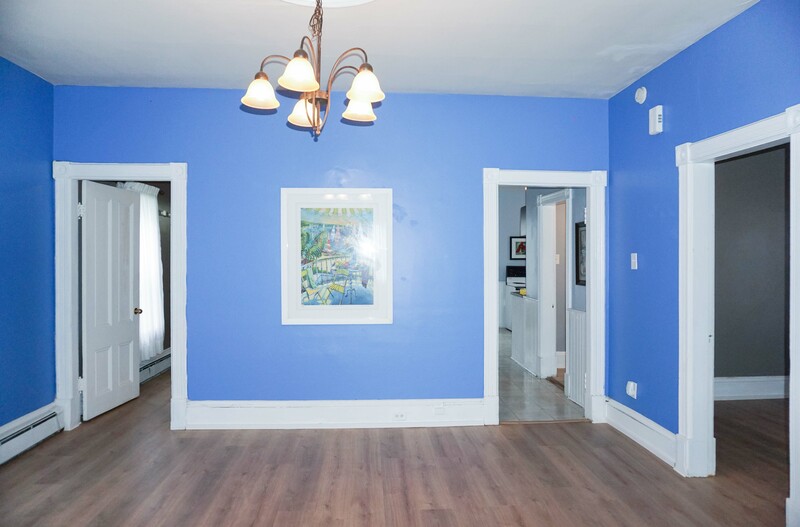 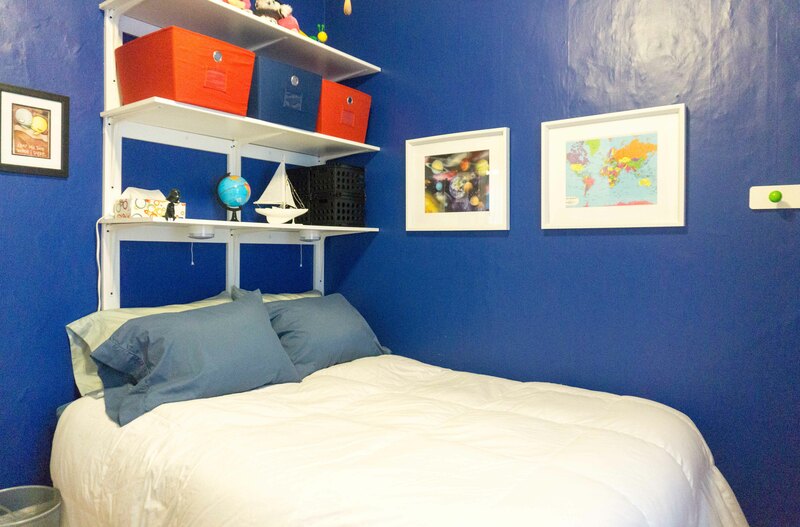 Conveniently located just a short walk from uptown – this duplex style property is deceiving. 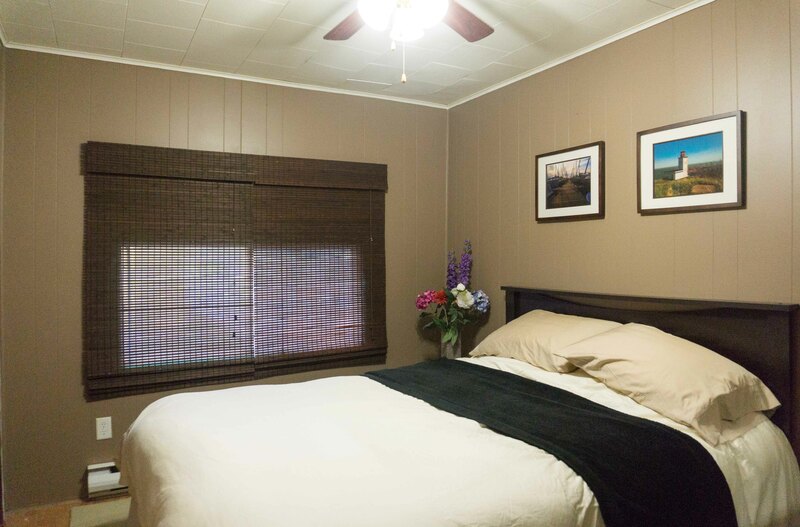 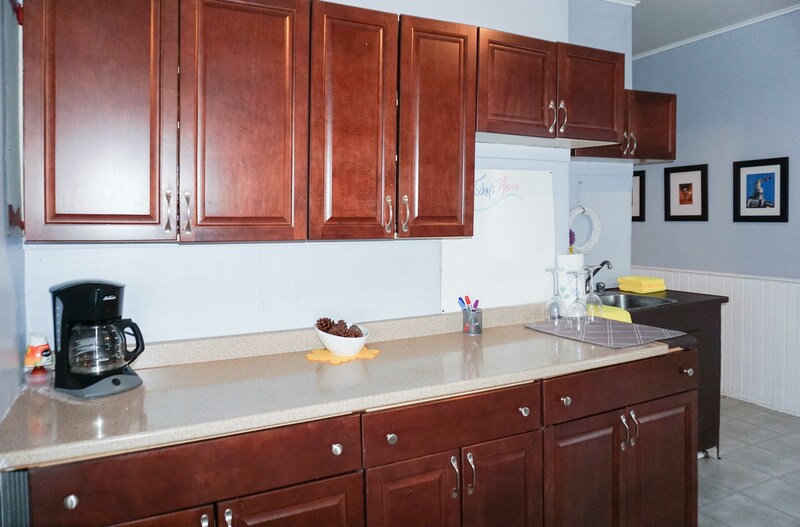 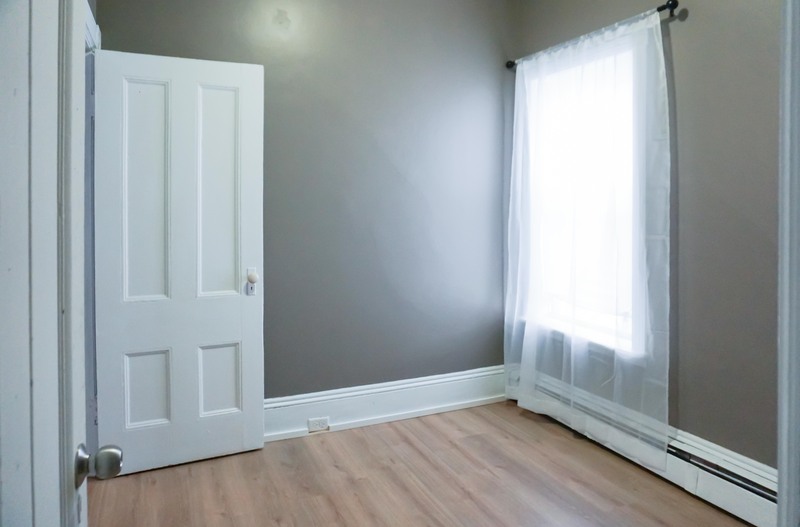 The upstairs owners unit is slightly larger than the main floor & features 4 bedrooms, 2 bathrooms, large updated kitchen with huge walk-in pantry & a double parlour perfect for a dining area – tastefully decorated & move in ready. 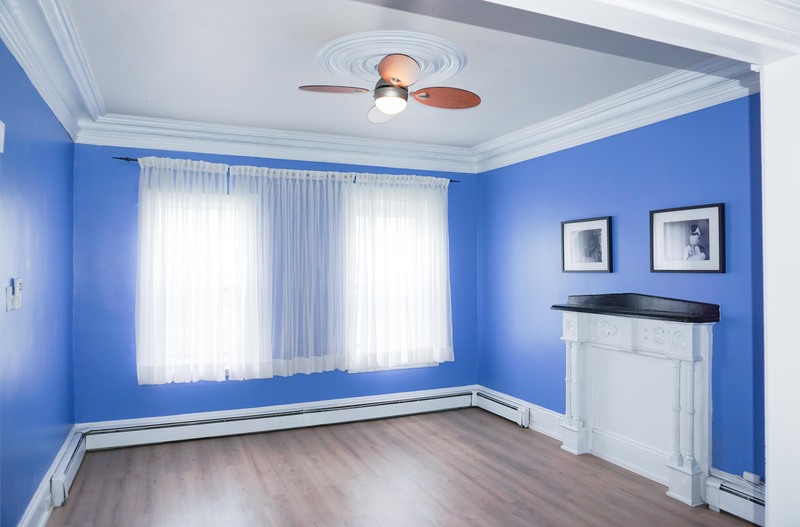 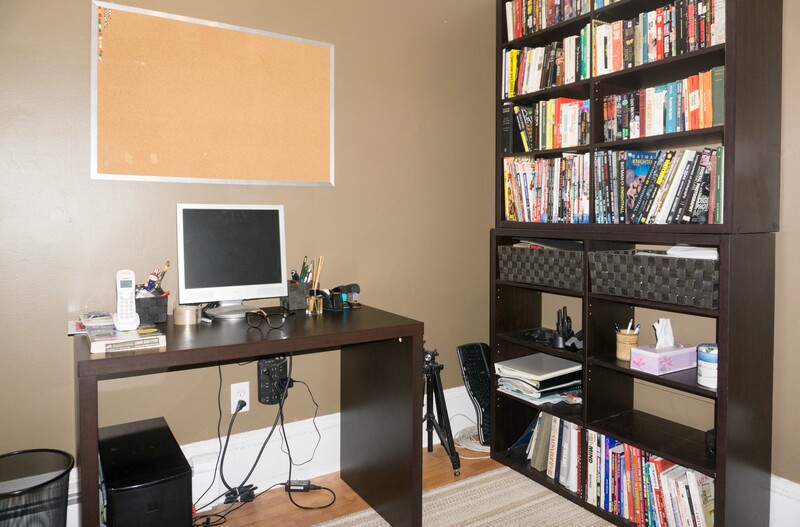 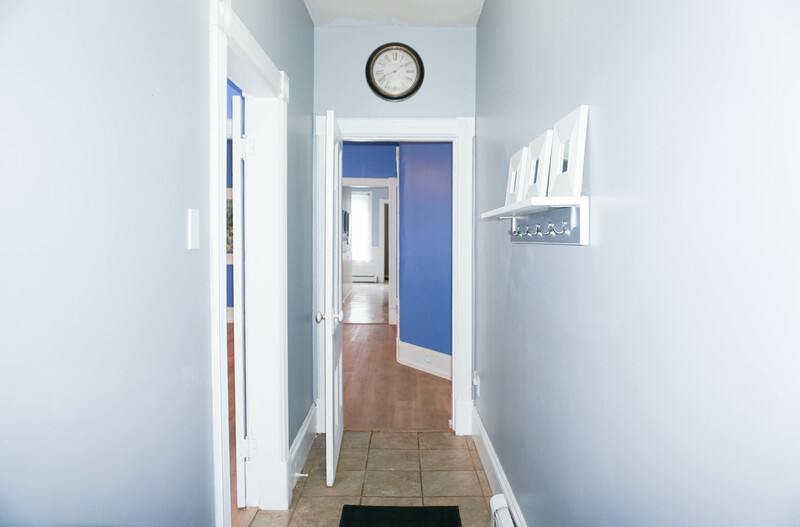 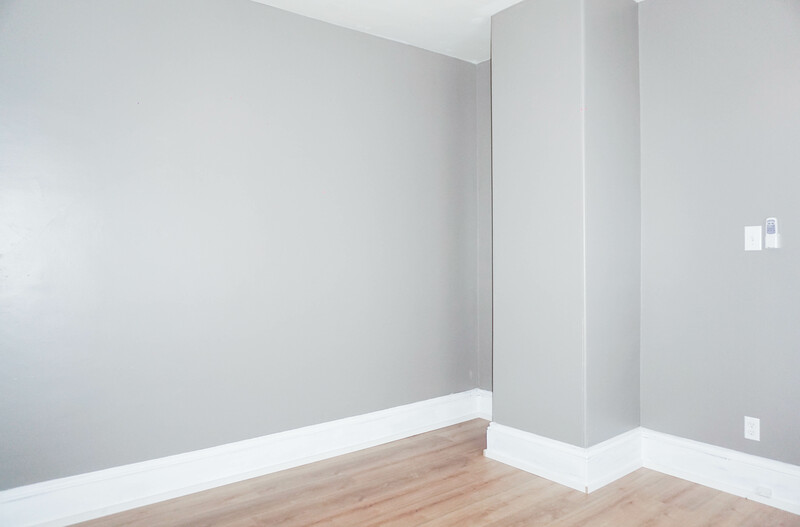 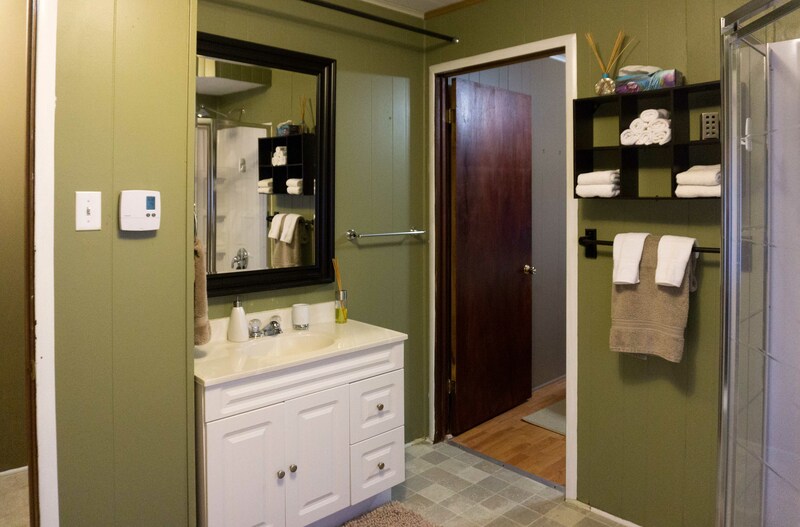 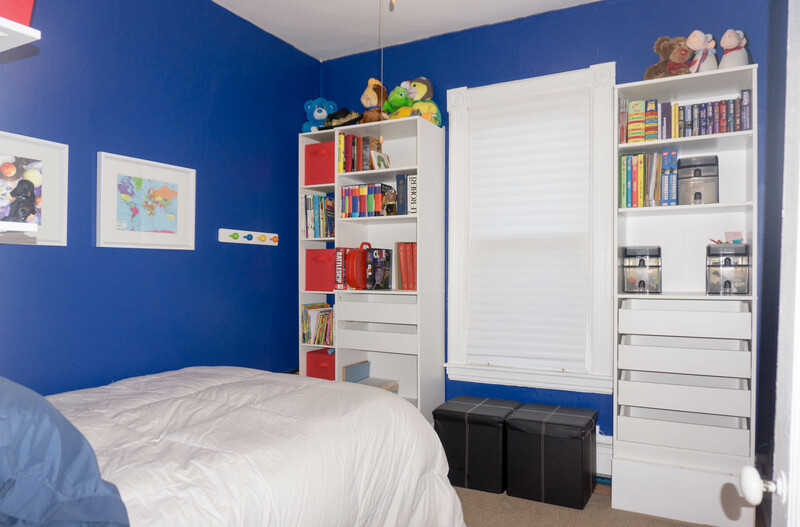 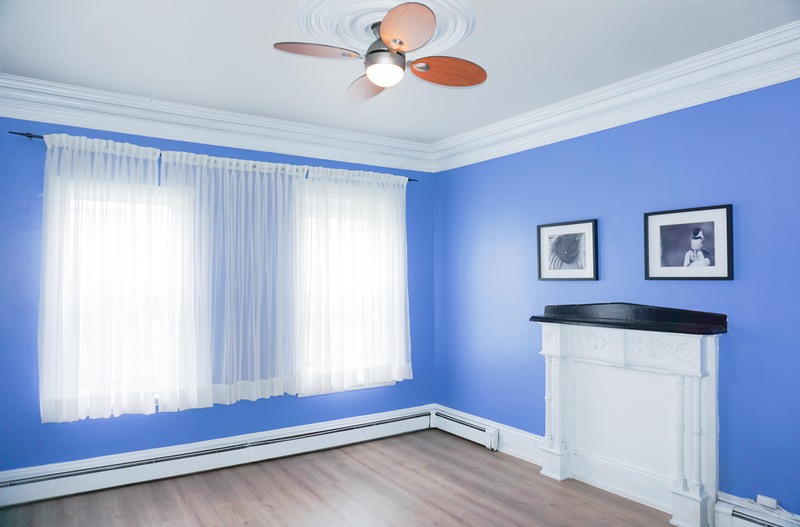 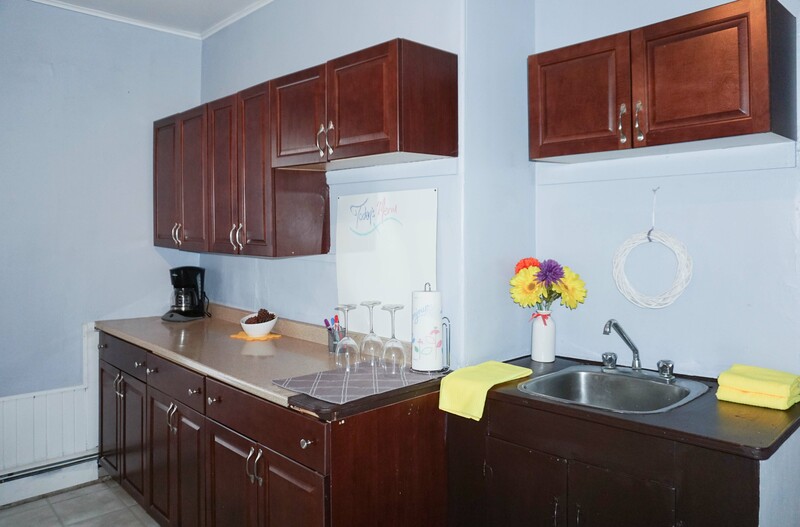 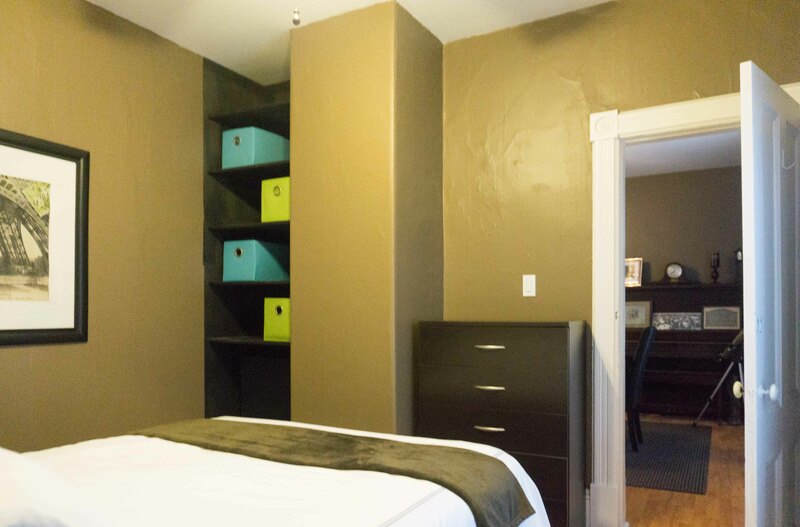 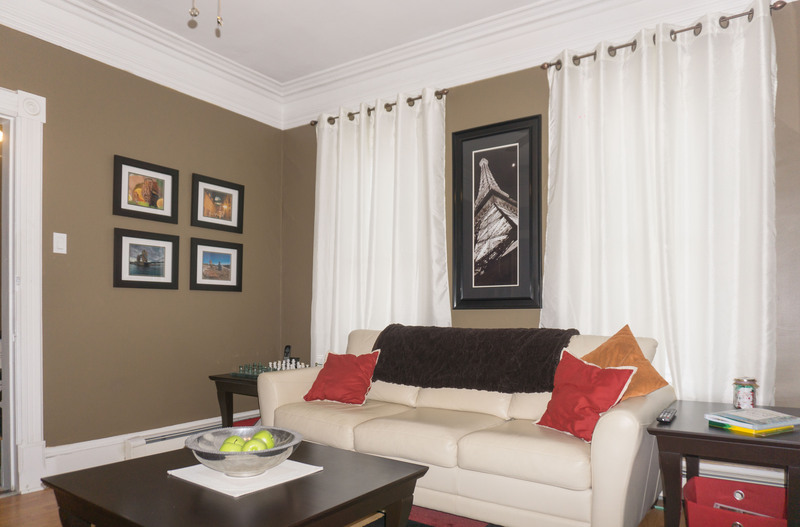 The main floor rental unit is a similar layout to the upstairs unit & features 3 bedrooms, 1 bathroom, large kitchen with walk in pantry & double parlour. 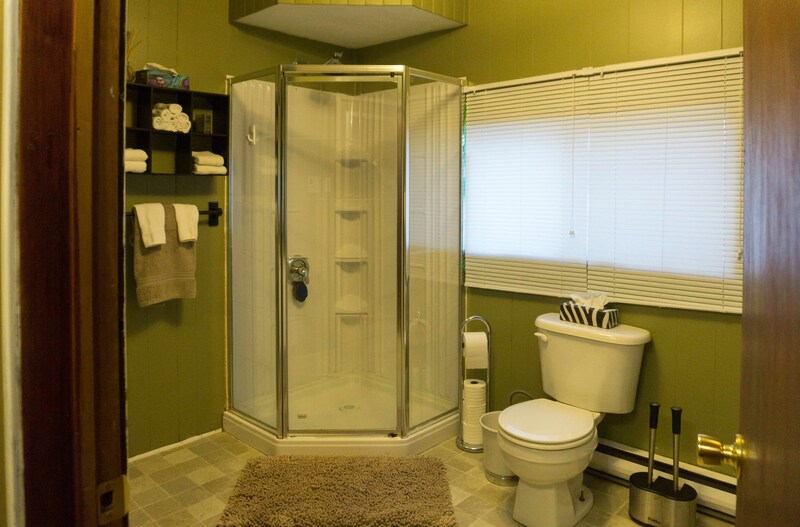 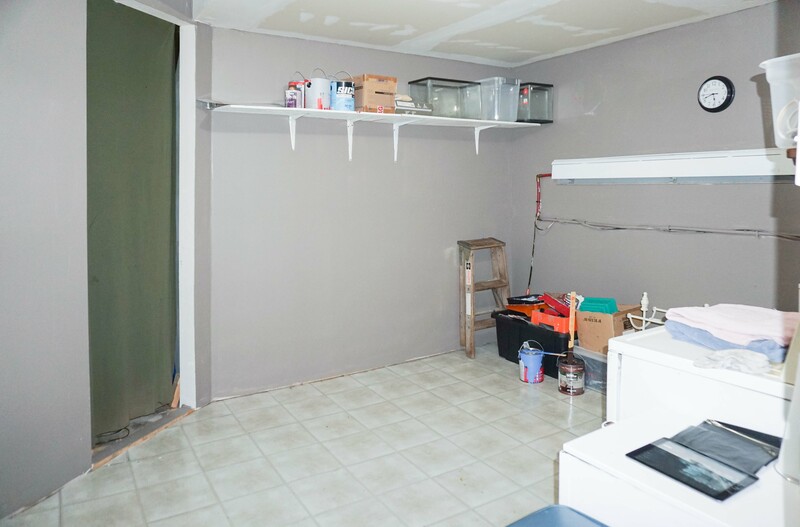 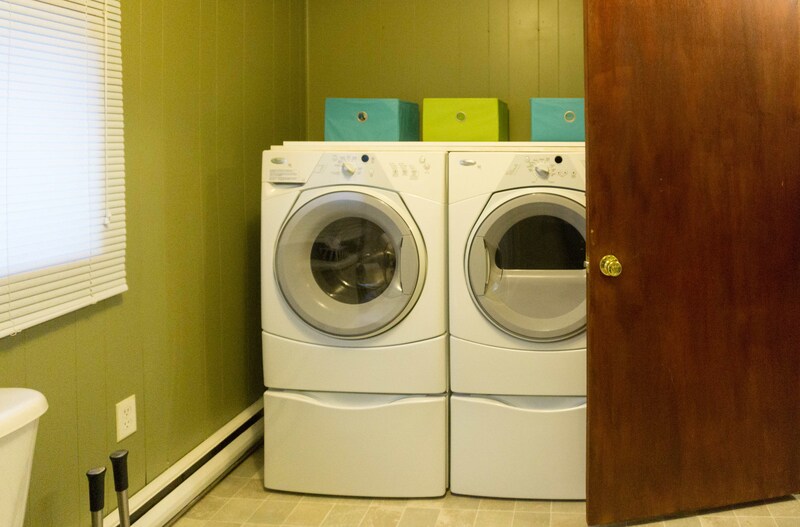 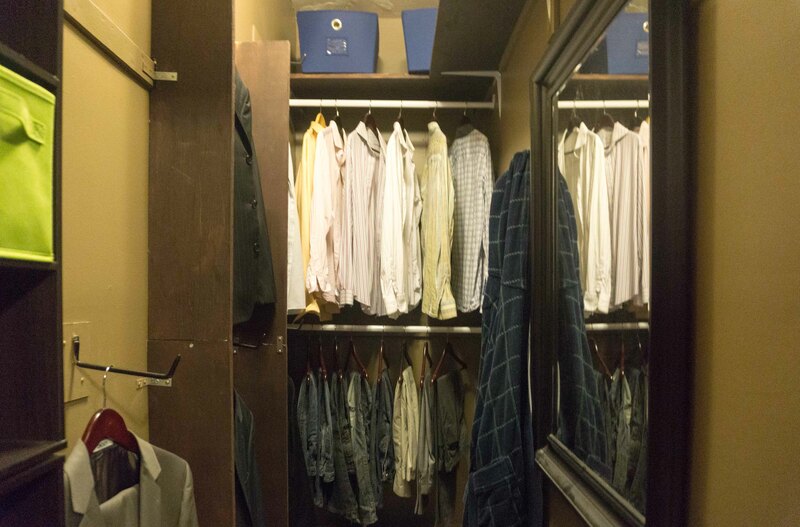 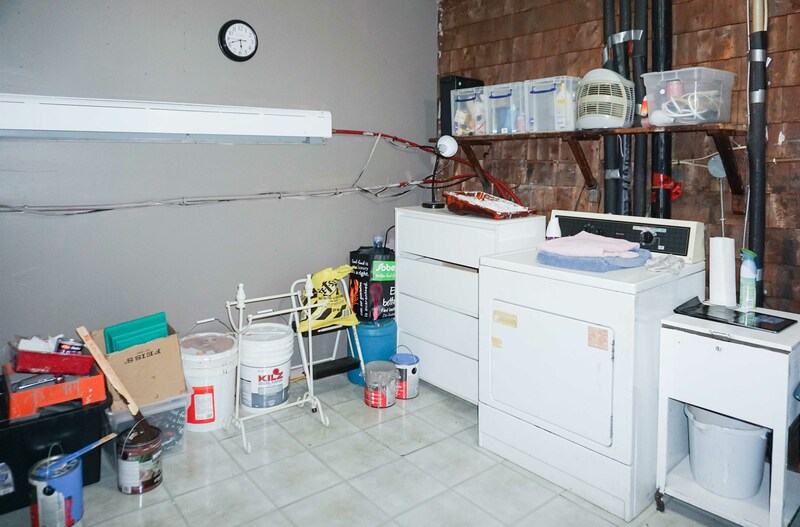 Both units have their own laundry & plenty of storage. 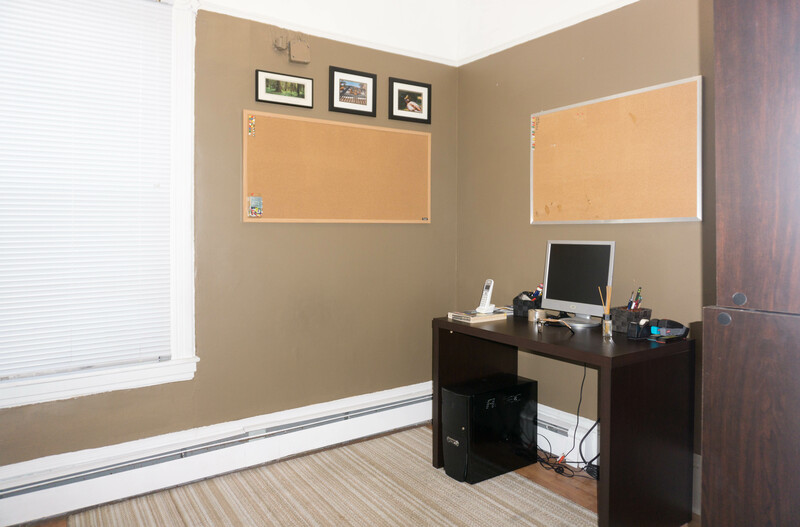 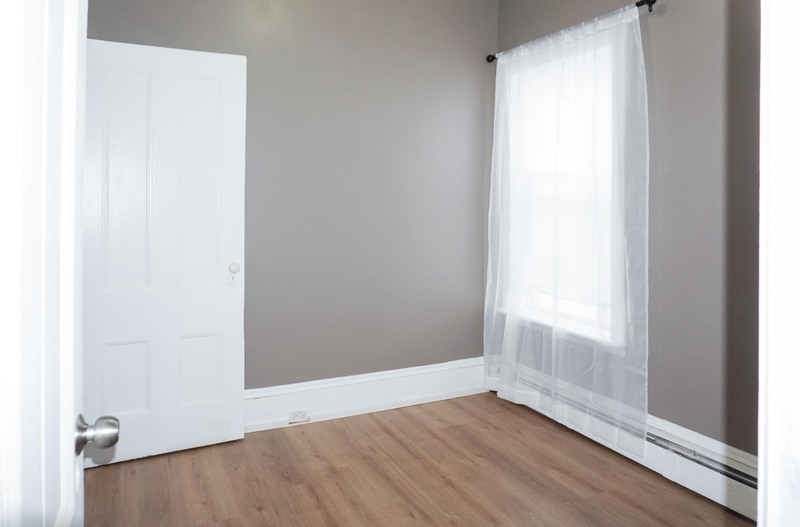 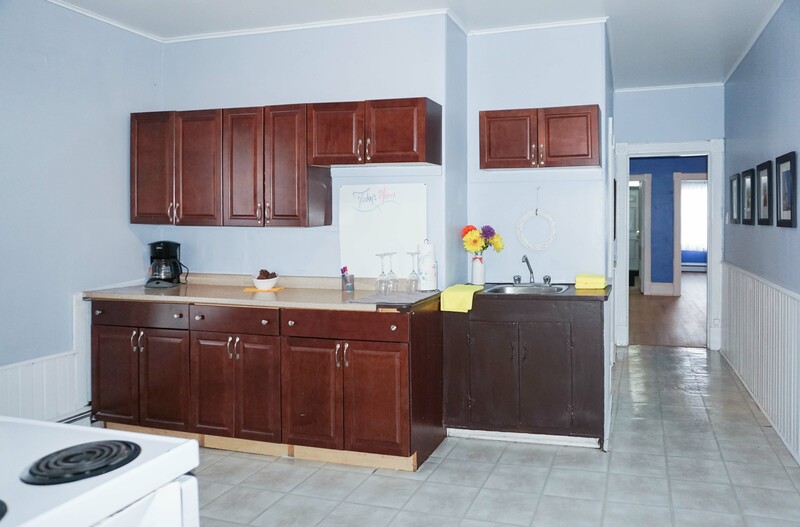 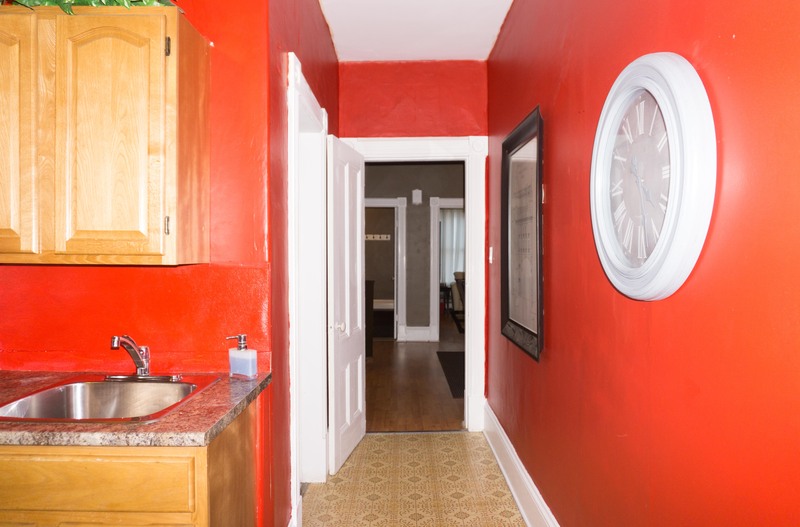 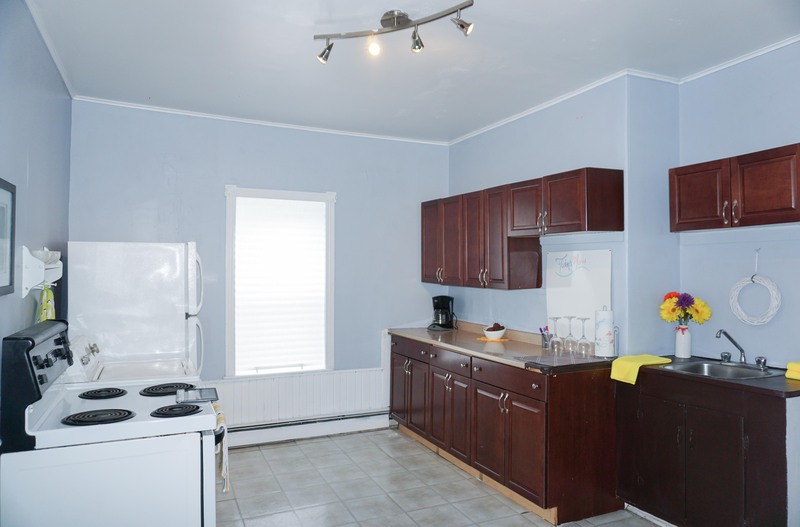 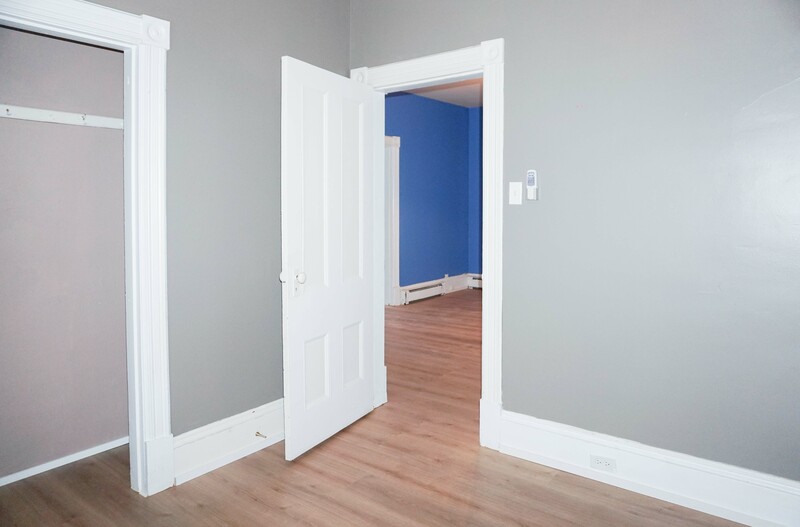 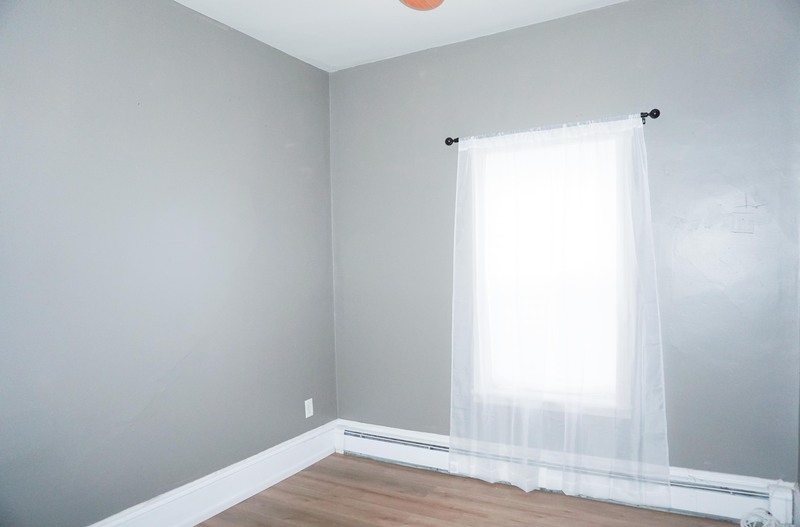 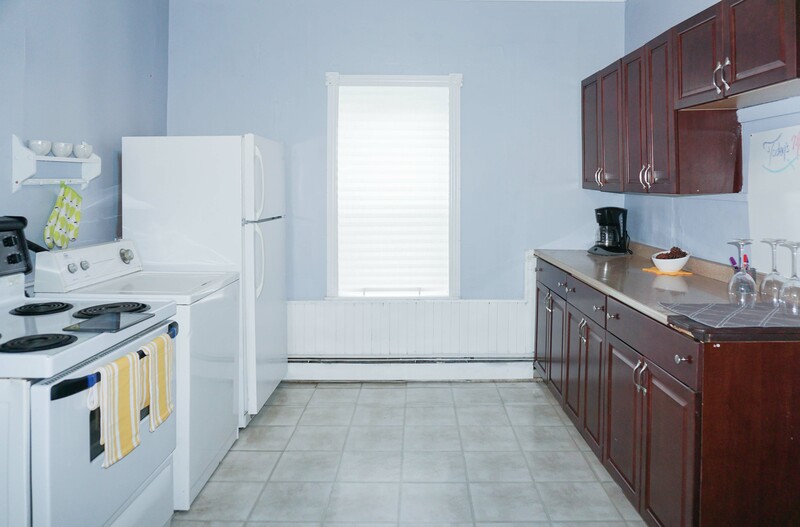 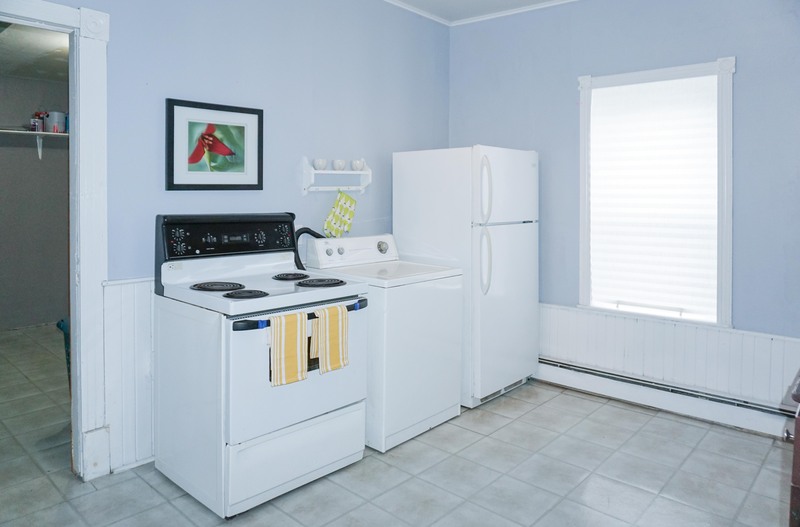 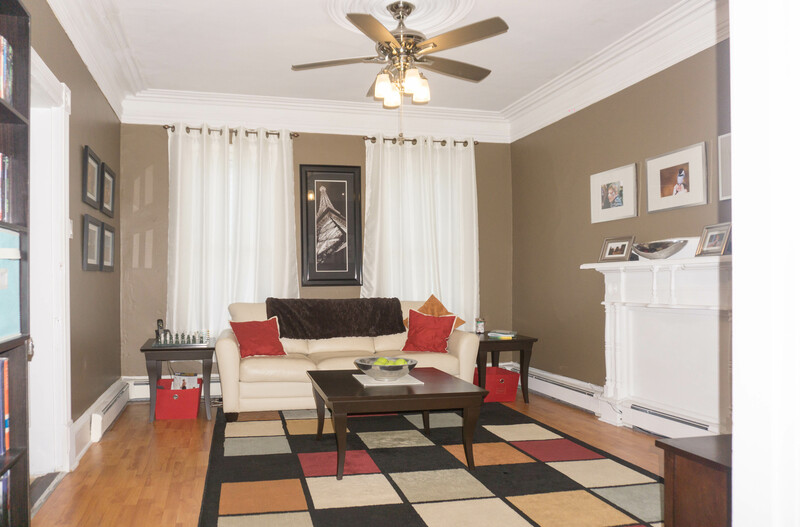 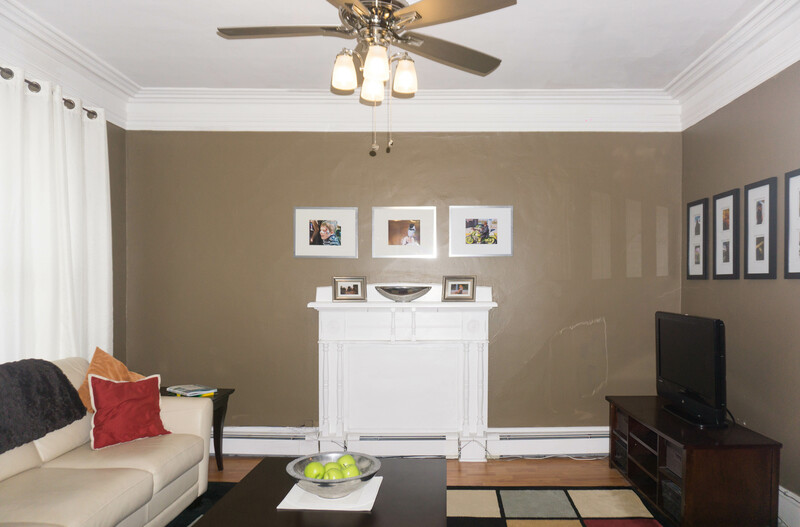 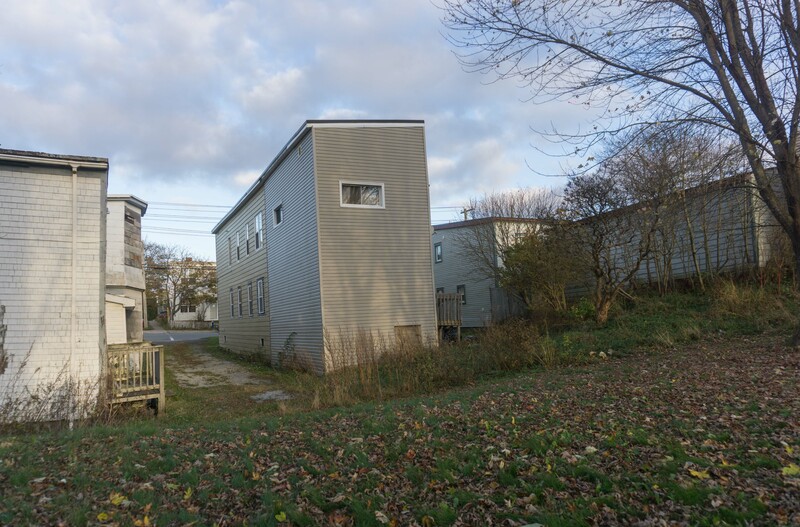 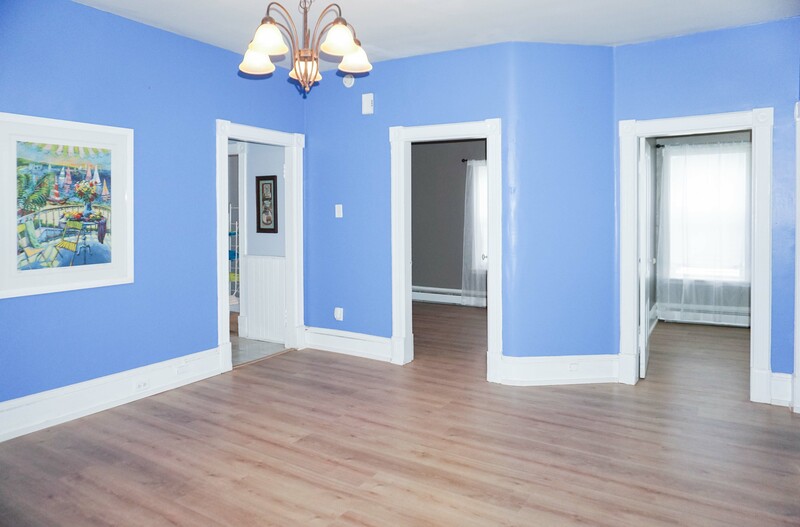 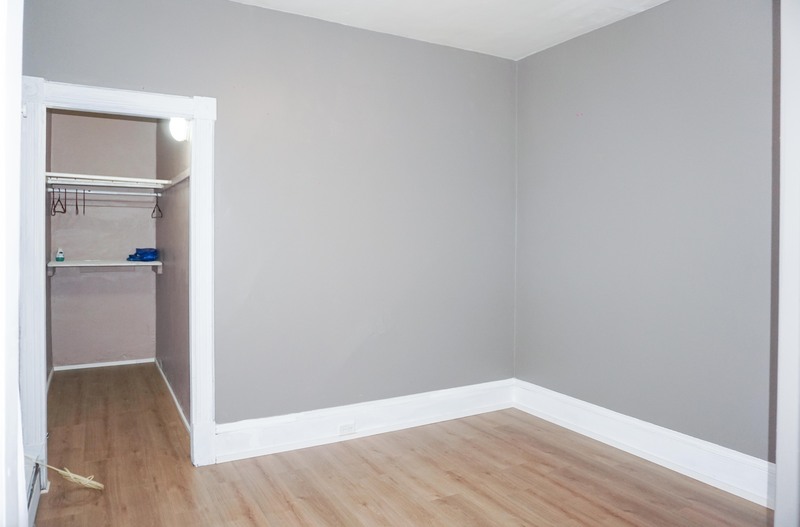 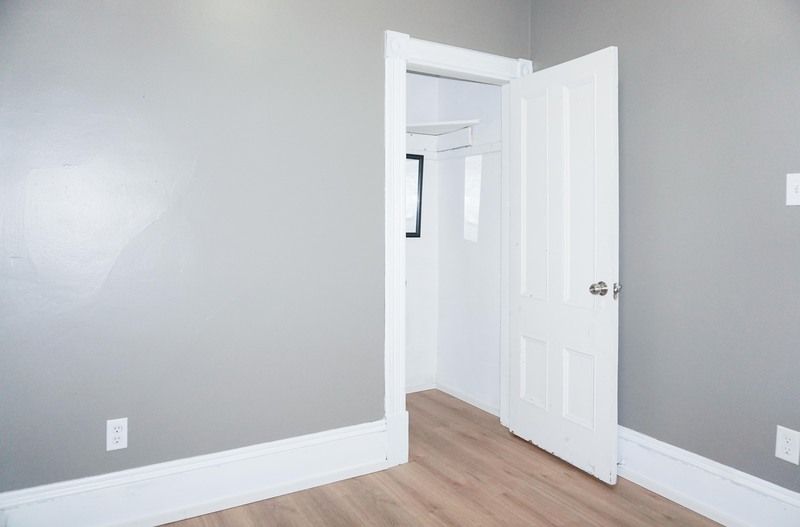 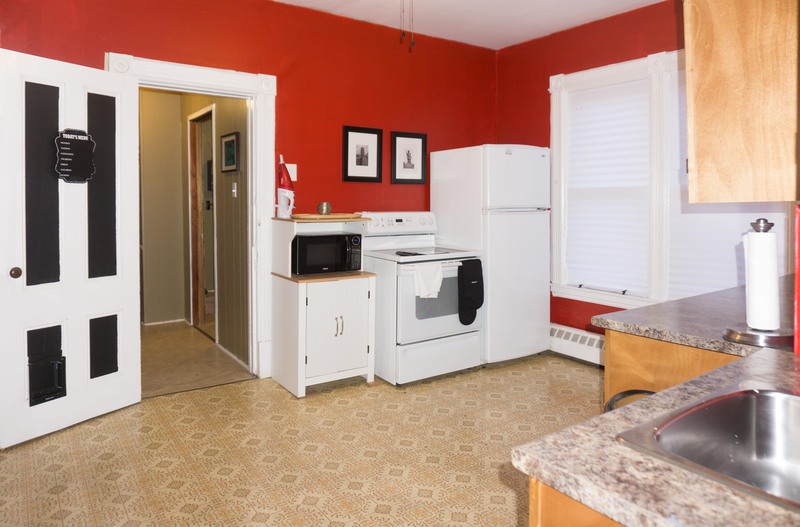 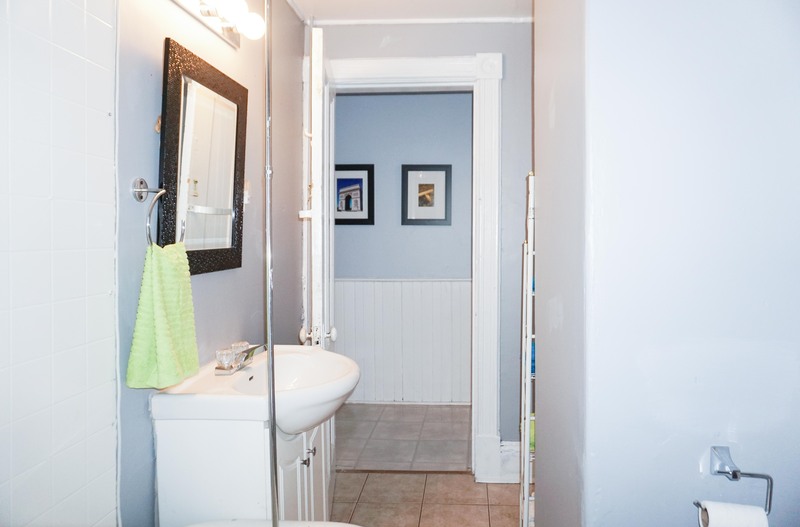 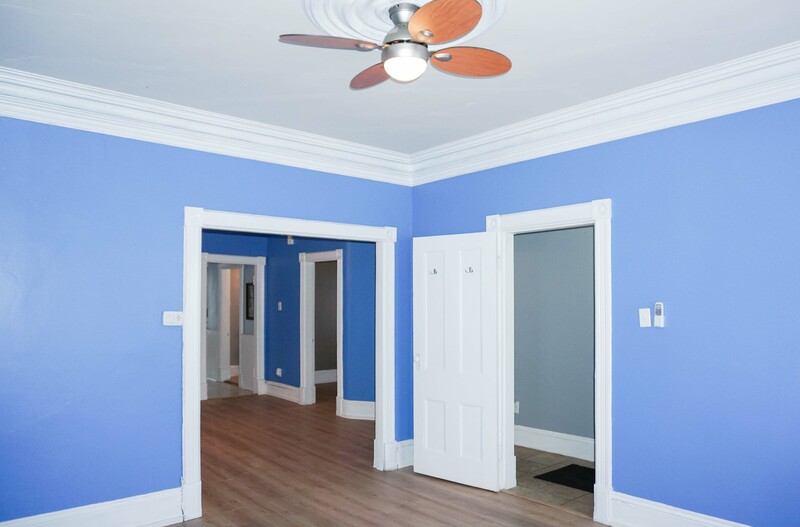 Live upstairs & rent out the main floor – this building is perfect anyone looking to live an affordable lifestyle without sacrificing space just minutes from uptown Saint John. 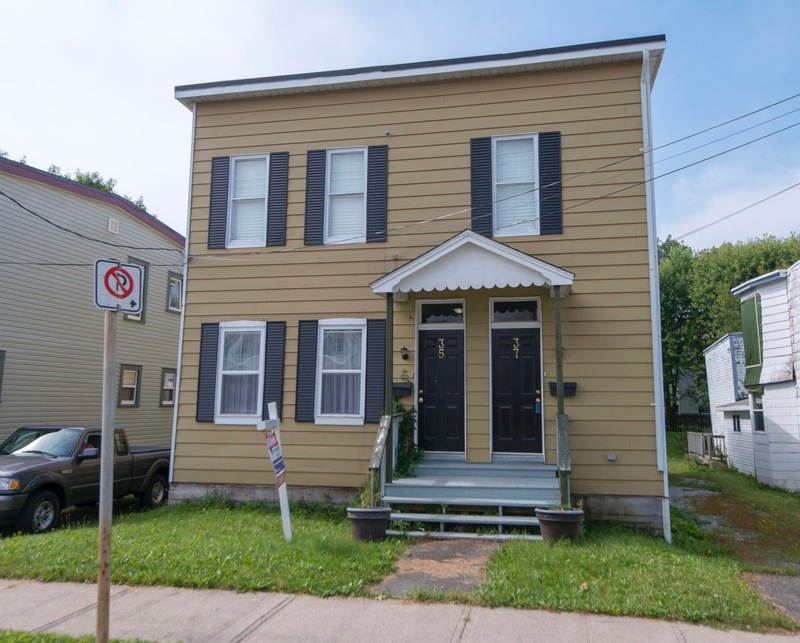 Call for more details today or to book a time to see this property!